Batman is one of the most loved superheroes of all times. So, it’s no surprise that Batman fans love the idea of collecting things that remind them of their superhero. From Batman and Robin to the latest Dark Knight Trilogy, there is a range of movies that almost every Batman fan has enjoyed. Well, there was also a TV series that was quite popular and must not have been missed by any fan. With Christmas comes the time to party, fun with friends and family, and lots of gifts. While receiving gifts is great, offering gifts is an etiquette no one must forget. So, buying Christmas gifts for Batman fans would be a great idea this winter. While there are a plethora of gifts available for Batman fans like a Batman Mirror, Classic Logo Shirt, or the Batman Handbook, gifting a tech device will take the excitement to a level up. 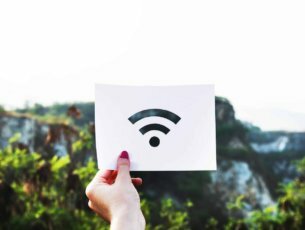 Tech devices are interesting, trendy, and most importantly, useful. We hand-picked a few of the tech Christmas gifts for the Batman Fans that is sure to surprise your loved ones. 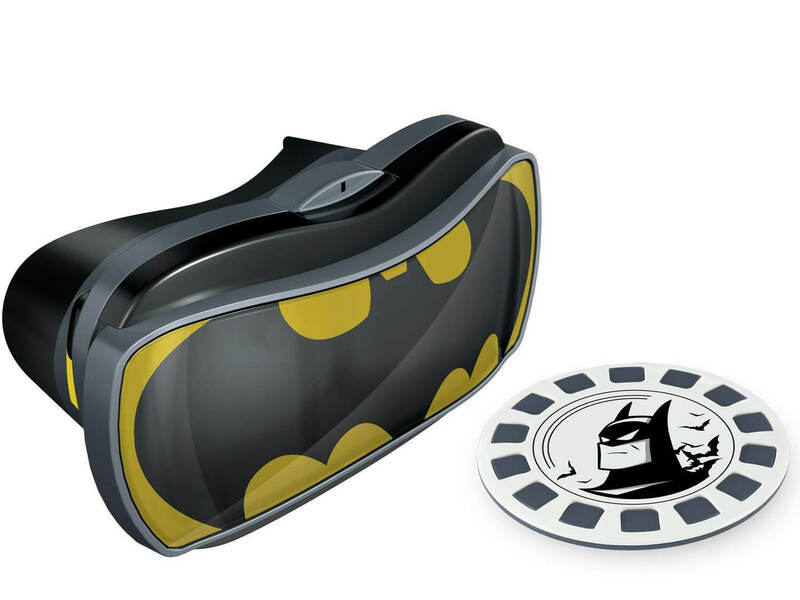 This custom Batman View-Master VR viewer offers a stunning virtual reality adventure. The gameplay features Gotham city that’s under attack and three characters (the Joker, the Riddler and Two-Face) who carry out the shrewd plans to coerce the city. 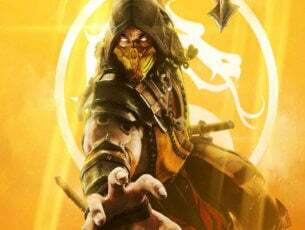 Players must defeat the devils and save the city. The best thing is, the VR adventure comes with original voices from Batman. 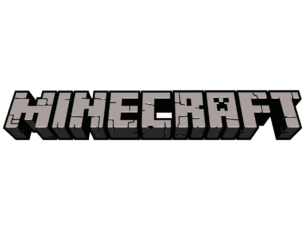 To start playing the game, users need to download and launch the app to a compatible smartphone. 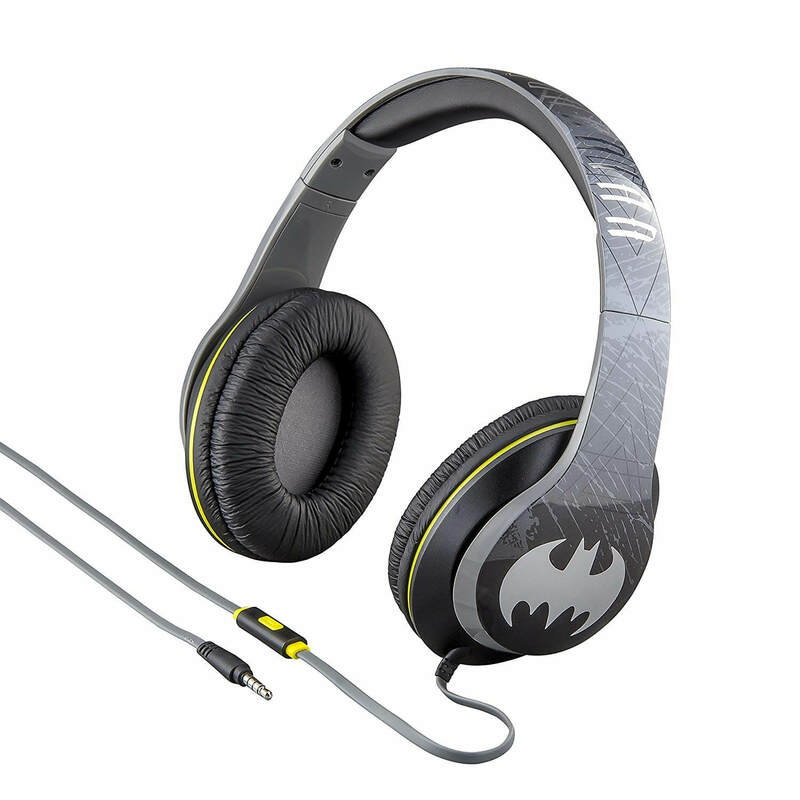 Headphones make for a great gift idea for both the Batman fans and music lovers. How? Simply grab a Batman on Ear Headphones with Built-in Mic this Christmas and surprise the loved ones. It comes with 40mm drivers that offer a rich and elaborate audio experience. Listening is a sheer pleasure with padded ear cushions. Adjustable headband makes it comfortable to keep it on for hours. The built-in microphone helps to receive calls when listening on most smartphones and makes it a great Christmas gift for Batman fans. A portable speaker is a must-have gadget these days. 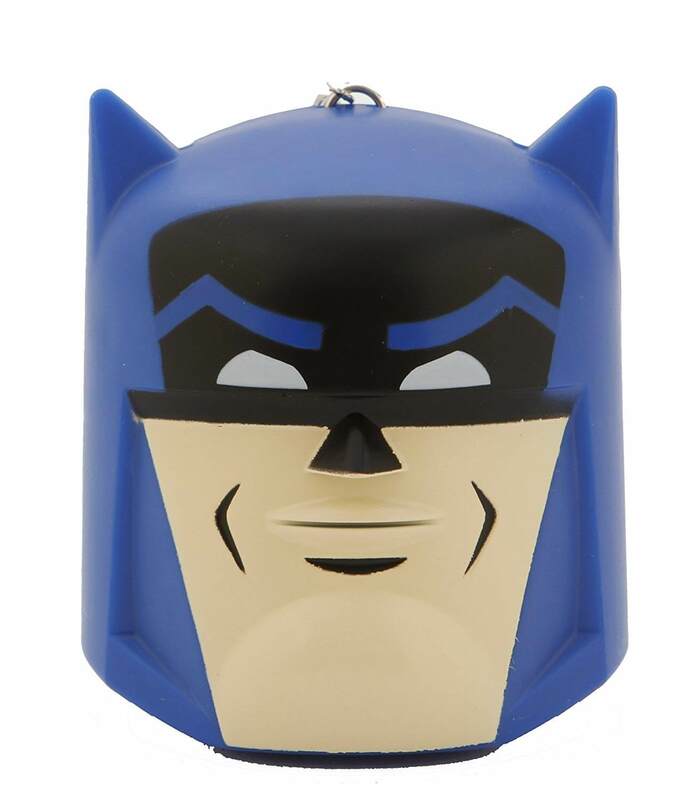 And, if it looks like the Warner Brothers Batman Portable Speaker, then it’s double the fun. This pretty little blue gadget enables users to lay music from the device. It’s a long-lasting product that doesn’t break easily. It features a Batman design that adds to the fun. It works with 3.5mm jack and its own connection cable. Best of all, it offers Built-in sound quality. Smartwatches are trending, so what about one from the Batman series? 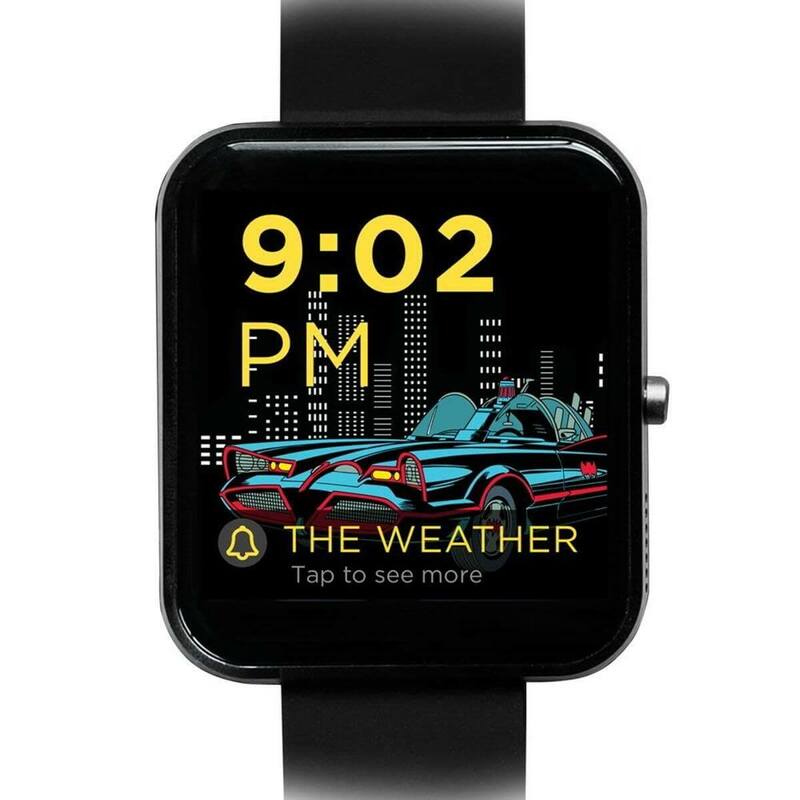 The ONE61 Studio Batman Smartwatch gives that retro vibe with some interesting sound bites from the all-time caped crusader. The fitness goals are transformed into a whole new game experience. What’s more? It also keeps the users on track with its alerts. It features fitness apps that built-in users work around their daily work-school routine. Moreover, it works handsfree using the Bluetooth connectivity and good quality speakers. Batman DC Comics x MIMOBOT Character is a high-speed 2.0 and 16GB USB Flash Drive. It a pre-loaded with exclusive bonus content based on Batman theme and added desktop personalization options for computer and smartphones. 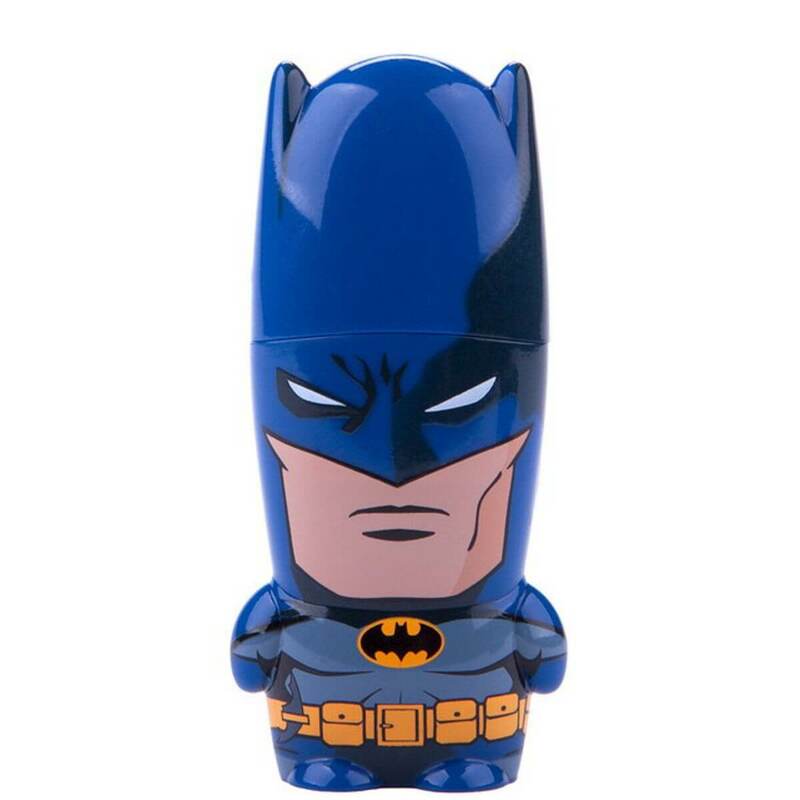 Best of all, it features a Batman design from the cool DC Comics in a sturdy and long-lasting ABS plastic. The LED indicator displays when the flash memory is in use. is a limited-edition collectible is compatible with PC and makes for a perfect Christmas gift for Batman fans. Christmas gifts do not have to be expensive but should be rather a well-thought gift for the loved ones. These are some of the best Christmas gifts for Batman fans that will also be useful for them. So, pick one from the list that goes best with your loved one this Christmas.